Croatia. Never in my mind that I would step in this country for the first time. Don’t get me wrong. I have already set my eyes on Prague, Paris or Amsterdam to experience my first European country. But I guess destiny has its own joke. 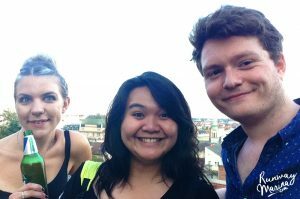 I was in a design team with two of my colleagues at University of Leeds, and as my professor decided to enter three (yes, three!) design competitions as our assignments, we finally submitted all of them. And who would have thought that we got into the finals! 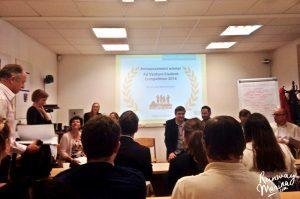 And so we got the invitation to come visit Zagreb for the final round. Yaaaay!! 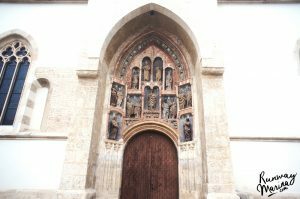 So I am writing this post on things to do in Zagreb that I found really amusing and hopefully can help give some inspirations when you come visit Zagreb as well. Due to the necessary of Schengen Visa, I had to fly by myself from London back then whilst my colleagues flew from Leeds. The good thing about it is that I get to arrive early and that means I have a chance to explore a bit. I got into the public bus once I arrived at the airport and surprisingly the transport was easy! I even walked to my hostel from the bus station just using my offline google maps. Hail to the cool digital apps on mobile that can really help you travel easy! Read my top free apps here. 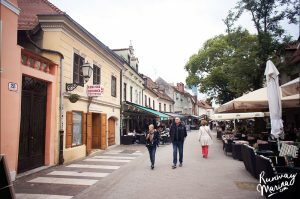 Whilst reading more about Zagreb on my Wiki apps, I finally realised that the city is the capital and the largest one in Croatia. 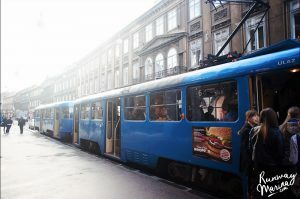 The city has Tram all over the street as the public transportation. But it was quite easy to explore the city by walking so I didn’t even have a chance to try the Tram at all. 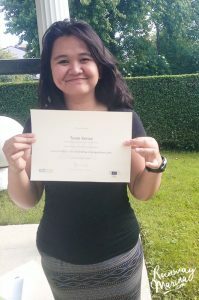 So what did I do around the city? 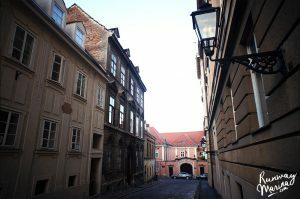 My favourite place to explore the city is to go up to the Upper Town. 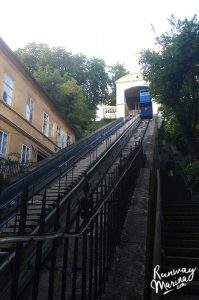 You can go by funicular or simply with the stairs. My advice is just to walk along the street and get lost. 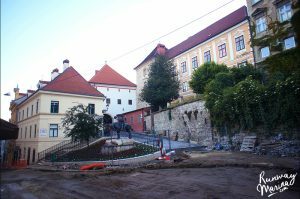 But if you wanted to try to use the Funicular, you can do so! Its open every day from 6.30 AM to 11 PM every 10 minutes, and the ride takes only 55 seconds. The price is quite cheap as well, 4kn (0.5€) one way. 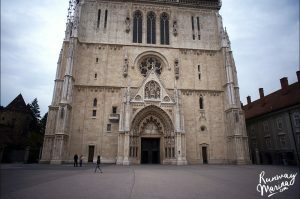 Another iconic building of Zagreb is the famous St.Mark’s Church that is located in the St.Mark’s Square. 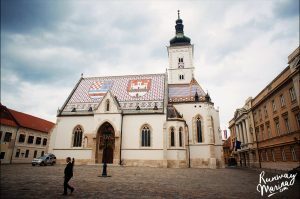 The church is quite mystical and one of a kind as it has a coat of Zagreb icon on the roof. The surrounding building are also administrative offices as you can see there were plenty of flags from different countries. Since it becomes the most iconic part of the town, expect to have lots of tourists around the square taking pictures and so all. So if you really wanted to come and take a good pics, come over during sunset or early in the morning. 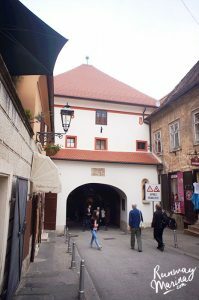 After finishing up with the video and photo of the church I walked down the Kamenita Street and followed the path to the Stone Gate (Kamenita vrata). Apparently, this is the only gate that left of the city walls. 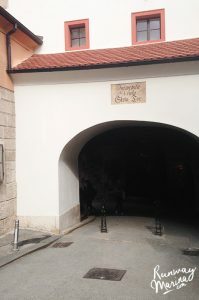 One interesting fact is that when you cross the Gate you have to go through a small tunnel which has become a shrine and benches for people to pray. I was kinda shocked to see this kind of open shrine in the middle of the street. Some interesting part of the town! It was one of the places that I never thought would be interesting. 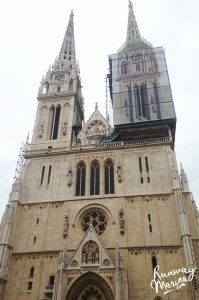 It was the same old European Cathedral-like, and sadly when I was there, the place was under renovation. 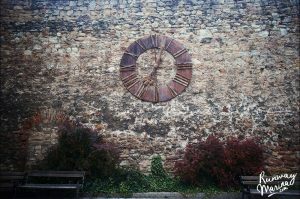 As for myself, the interesting part that I found was the clock on the side of the building with some small garden surrounds the clock. And it got my attention right away. Turns out, the clock is a memorial monument for the earthquake that has been happening on November 09th 1880, and it stops exactly at the same time. To commemorate that event, the governor kept the clock and even made the place filled with lots of information about the incident. And as I walked back along to my hostel, I was quite surprised seeing how many people around the square. Especially the young people! 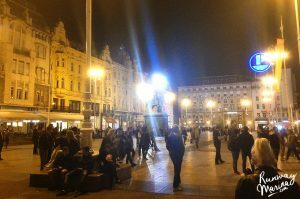 Gosh, Zagreb surely are in a rush at night! 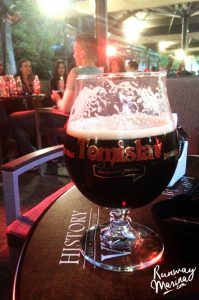 So one thing you really have to do is just to walk around at night and experienced the hip nightlife here. The next early morning I decided to visit the local market named Dolac Market before my flight back to London. 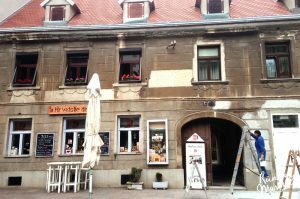 The place itself was surrounded by building and it is located in a hidden square, but don’t worry even Google Maps keep it! The market is famous for fruits (strawberry yum! ), bakery shops, and even souvenirs. 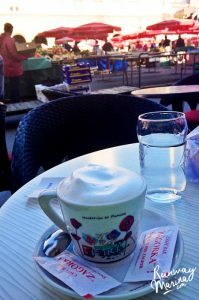 After wandering around the market and bought the yummy strawberries, I decided to take a seat in one of the cafes beside the market and just watch people. A good way to spend your morning and end the trip! 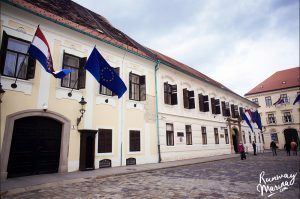 There are plenty of stuff that you can also do in Zagreb. One of the best thing that I totally recommend is to take a day trip to Plitvice Lake. Lots of hostels organized this trip, so it was convenient for a solo traveller like me to join in. There were other ways to get there by bus or rent a car too. The lake is magical and one of the best national park I have ever been! 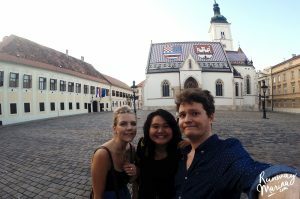 So, have you ever been to Zagreb? 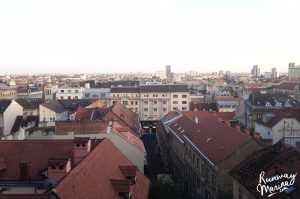 Aaahh Zagreb! Stayed there for 1 night only, but it was a memorable one. 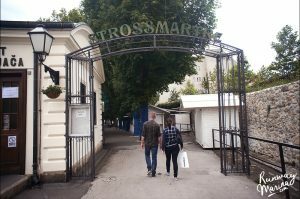 The highlight of Zagreb for me was this Museum of Broken Relationship! 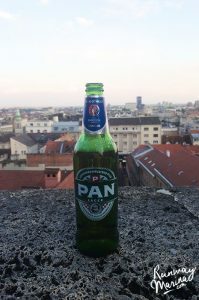 Aaah Zagreb! Stayed there for 1 night only, but it was a memorable one! 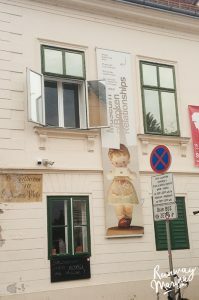 The highlight of Zagreb for me was definitely that Museum of Broken Relationship. I actually think it’s my favourite museum in Europe so far, haha!